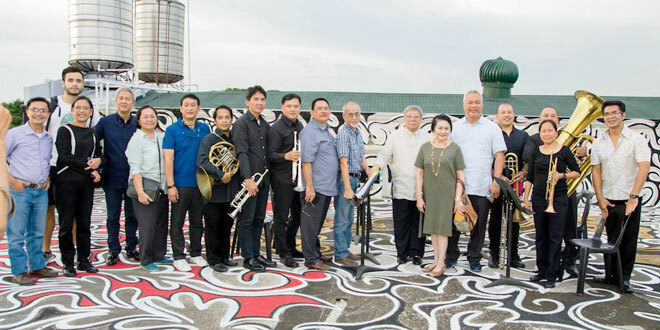 Philippine Performing Arts Centers Consortium (PhilPACC) led by Artistic Director Chris Millado of the Cultural Center of the Philippines (CCP). 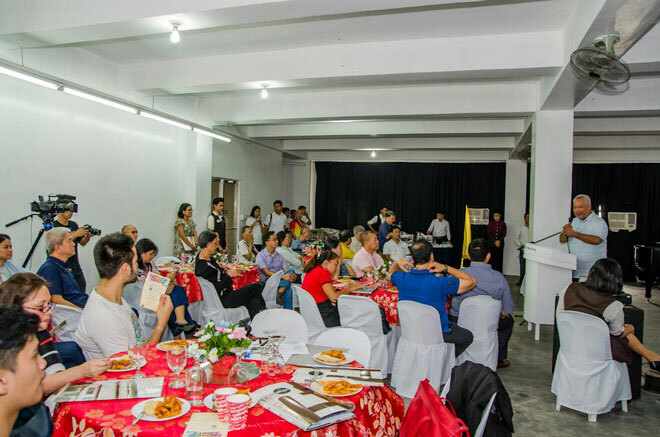 ECA CEO/Chairman Rafael Rivera Benitez and Erehwon Art Foundation, Incorporated (EAFI) Chair Renato “Boysie” Villavicencio welcomed the group to the ECA’s homebase in Quezon City. The PhilPACC, a project of the Cultural Center of the Philippines, “envisions an arts infrastructure environment that offers the best facilities for audiences to experience art, and the most conducive spaces for artists and cultural workers to imagine, create and present their works. This shall be done through the establishment of an association of performing arts venues – that cater to producers, impressarios, cultural organizations, artists and audiences for the performing arts in the Philippines. Its primary goal is to set the standard in terms of excellent service to its clientele and provide world-class experience to artists and audiences in the Philippines and the world. Manila and, eventually, throughout the entire Philippines; to provide a venue where the performing arts center owners and operators may regularly meet to discuss programs and projects to be undertaken to achieve its vision of excellent service and world-class theater experience; to share the annual programming of its members which will ensure a strategic performance season, benefiting the stakeholders and the performing arts industry; and to encourage an exchange of techniques and best practices in the theater and venue operations”. Sheena Botiway from Intramuros Administration, Vince Pilien from Philippine International Convention Center (PICC), Clarisse Mae Nerida from Far Eastern University, Maria Isabel Garcia from BGC Arts Center, Shax Siasoco from Solaire Resort and Casino, and Myla Beltran from Dance Forum. The program was facilitated by CCP Production and Exhibition Manager, Ariel Yonzon. The institution representatives were also asked to share their respective Center’s programs and event schedules during the assembly.